In this search for the perfect engine for our daily needs, we will now focus on the second type of hybrid; the hybrid series. 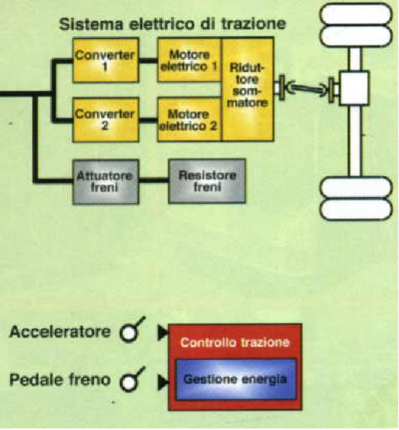 Also in the hybrid series we have two motors, thermal and electric but, unlike the parallel, it is the electric motor that is always connected to the driving wheels; the thermal engine connected to a generator produces energy wich will go both to the electric traction motor and to the recharge of the electric energy accumulators. In this case, the heat engine operates at a “fixed point“, that is, at constant rpm and load depending on the energy absorbed by the traction motor. During slowdown and braking, the energy recovered must be stored in the accumulators. During that phase, the generator doesn’t provide it because the accumulators don’t support the energy coming from two sources at the same time. Therefore we will never have transients of a thermal vehicle (for example: acceleration and release of the accelerator pedal especially in the city during the gear shift, overtaking, parking, etc.). Possible electric / hybrid switch, mains-powered battery charger socket in the Plug-in solution. The hybrid series has been currently implemented with good results on buses (MAN, GTT bus revamping made by Pininfarina) and trucks. For the automotive brands we find, for now, BMW i3 hybrid, Suzuki Ignis and Nissan e-power. A hybrid series can use the energy supplied by batteries or super capacitors depending on the purpose. Super capacitors are electrochemical devices capable of storing and supplying high power electricity quickly and for a large number of cycles (up to millions of cycles) without showing any performance degradation. In addition, the super capacitors are able to supply high electrical powers for short periods of time (seconds), while the primary generators (batteries, fuel cells) are more suitable to provide electricity for long times and at constant load. 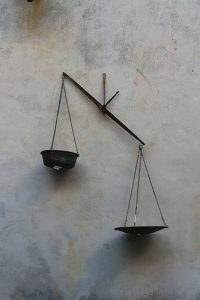 The disadvantage is the low energy stored; in fact it hardly exceed 1 kWh. Batteries are always used on cars because of the good energy/weight ratio. This solution is adopted on MAN Lion’s city where the energy available from super capacitors is very low (0.4kWh), but the electricity supplied are sufficient for departure in all conditions. Naturally the generator must provide all the energy for the movement of the vehicle; for this reason the displacement of the heat engine must be considerable (on the Man it is about 7,000 cc). When it is necessary to drive part of the city routes in pure electric mode it is necessary to equip the vehicle with traction batteries that provide sufficient energy for the required purpose. For this reason the amount of energy of the traction batteries is very important and also affects the power of the thermal generation. For a public transport vehicle, if the energy of the traction batteries allows long sections in electric mode, the cylinder capacity of the thermal engine can be very low (2000/2500 cc). The functioning of the hybrid series is independent of the type of energy storage. Solutions with 1kWh differ from those with 5kWh only for running time in pure electric mode; the last option is more suitable for urban centres, as the vehicle can make pure electric routes. In both the energy storage solutions, the hybrid series vehicles start in electric mode and at about 15 km/h it switches on the thermal engine. During the slowdown phase, with a speed lower than 10 km/h, the thermal engine is switched off. As for the parallel hybrid, if the available energy is about 1 kWh, the vehicle starts in electric mode, but the thermal engine immediately comes in to power the electric traction motor. Obviously the autonomy, in pure electric, depends on the capacity of the accumulators and the absorption of the electric traction motor. The size of the energy storage components is significant and if placed in the passenger compartment reduces the volume. My personal opinion is that the hybrid series is very suitable for heavy vehicles that operate mainly on city and suburban routes: buses, trucks for goods delivery in the city, trucks for municipal waste collection. This is because there are lots of components to be assembled in and they require a large physical space for the installation; only available in heavy goods vehicles. For what concerns cars, even if this solution is more ecological than the parallel hybrid, it is more expensive and complicated and therefore less interesting. 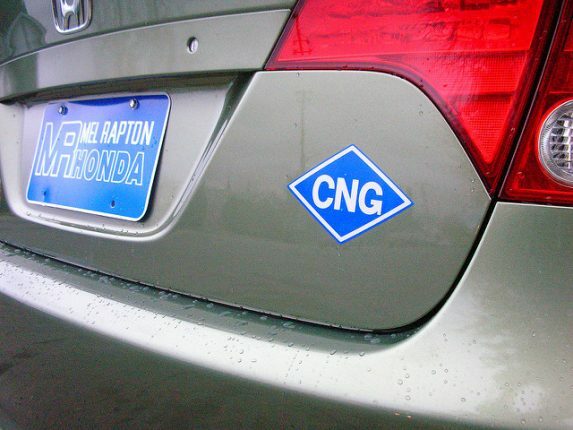 What do I have to expect if I choose a CNG car? 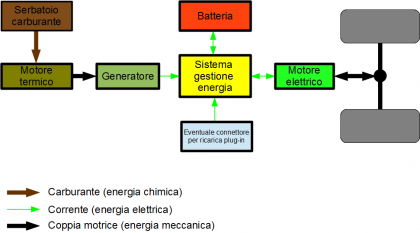 The third post of this my examination about the motorisation proposed by the OEMs; the (Parallel) hybrid empowered cars. 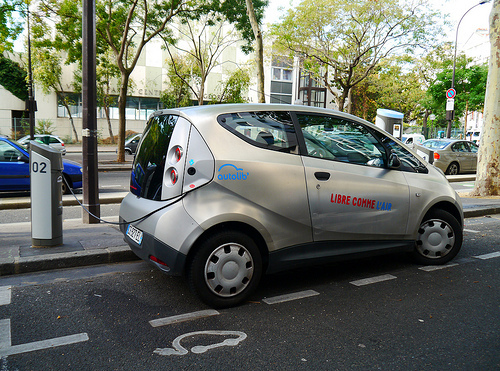 The second post of this my examination about the motorisation proposed by the OEMs; the LPG empowered cars.